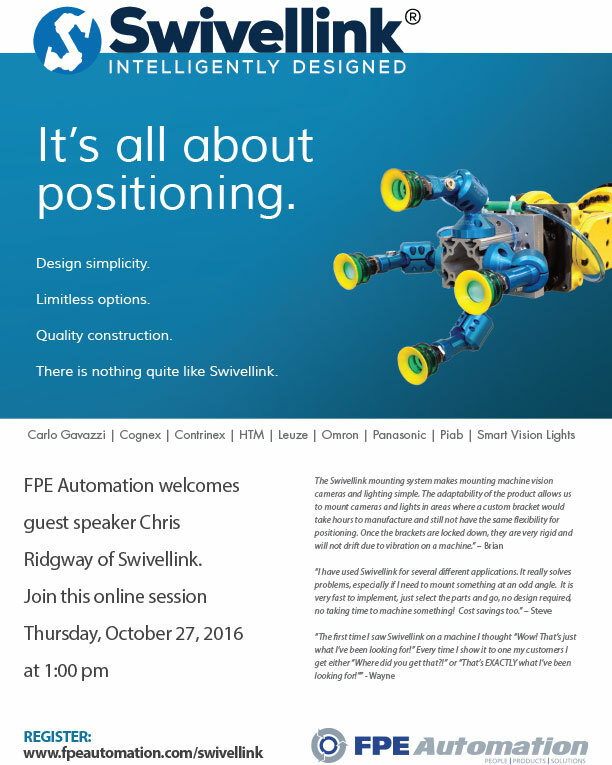 Friday evening, October 14, FPE Automation was in Bartlett with our traveling Universal Robot, sporting a Robotiq gripper. Panasonic was also generous enough to bring along their laser marking equipment. 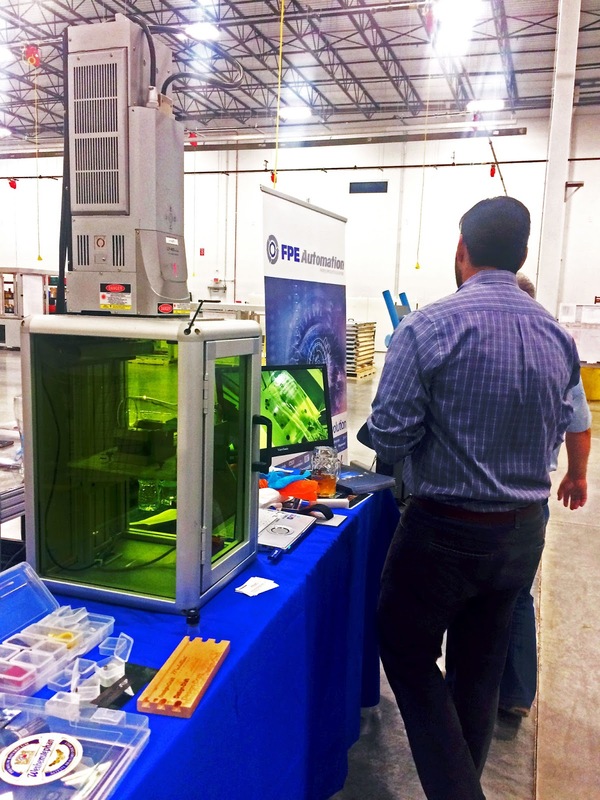 Hundreds of people lined up to see the latest industrial products in action during the live demos. It's great to be a part of the amazing technological advances being made in American manufacturing! What you'll see: a live, hands-on demo of Swivellink's most popular arms and mounts, and what's new. 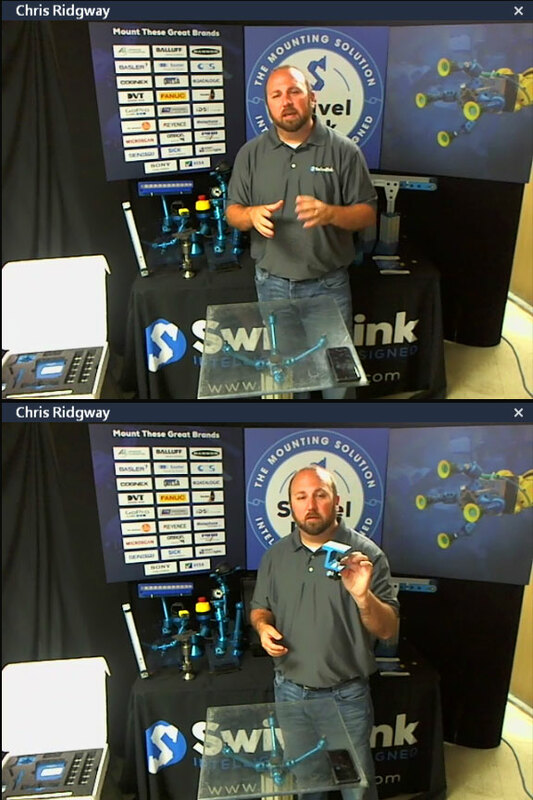 What you won't see: Chris Ridgeway's PC desktop! This isn't a static, canned speech. 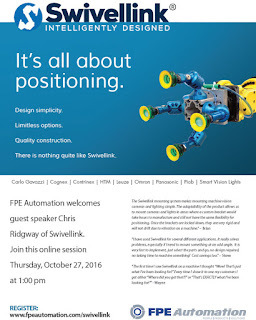 Chris will be in his demo shop, assembling mounts, demonstrating how the products work and answering your questions, in person. This just in: new Robotiq literature. Robotiq makes innovative grippers and sensors that work with Universal Robots collaborative robots. Get the lit! Click on the thumbnails to view/download PDF versions of each. 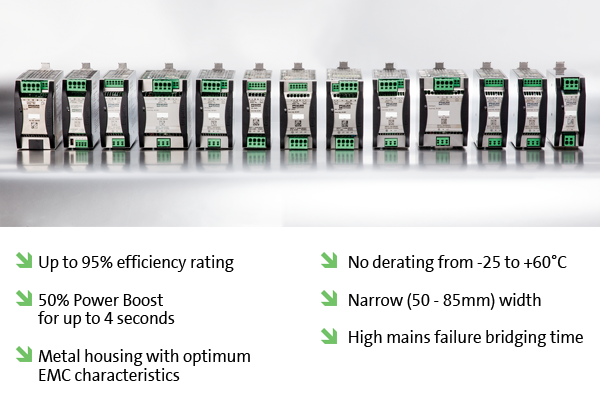 Murrelektronik presents Emparro, their newest generation of single phase, switch mode power supplies. Murr says, "these units will win you over with their impressive efficiency rating (up to 95%) which keeps power loss to a minimum and lowers energy consumption". 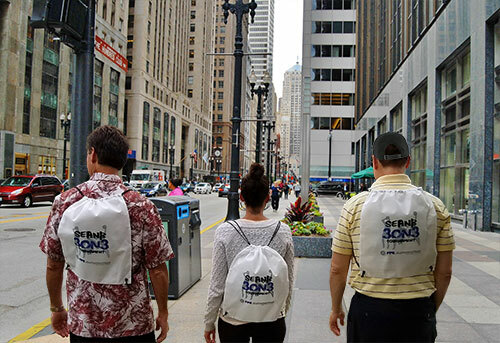 To learn more about the Emparro family of power supplies, download the Emparro COMPACT flyer or contact us. The SeanB 3on3 Basketball Tournament is a community-wide event designed to raise awareness about drug prevention and intervention services within our community. As a result of our event, 100% of the proceeds will benefit the Live4Lali organization who work to prevent and raise awareness of substance use among individuals, families and communities, The Stand Strong Coalition, a community-based group dedicated to preventing underage drinking and drug use in our community, and the Stevenson High School Catalyst Club, a "no-use" group dedicated to the prevention of underage drinking and drug use at Adlai E. Stevenson High School. 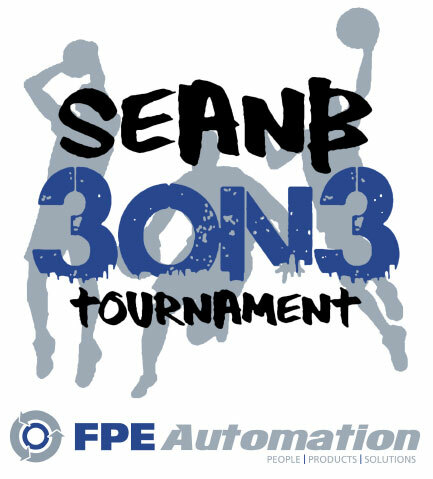 The SeanB 3on3 Basketball Tournament was founded in 2015 after the passing of Sean Bardos due to prescription drug overdose on October 31st, 2015. He was 25 years old. 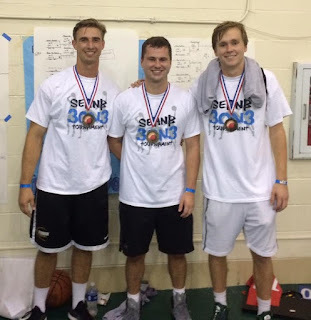 Sean’s family and friends wanted to honor him and his passion and commitment to basketball, while also having a meaningful impact on his community and other individuals struggling with addiction. Not available on October 9th to come out and shoot hoops? 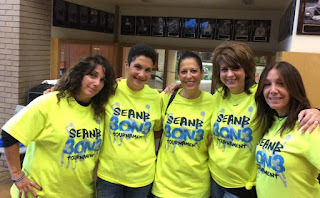 You can still donate to this very worthy cause. We are thrilled to hear that the Sean B 3on3 was a huge success! piINLINE®plus is a new configurable platform for decentralized vacuum generation from Piab. These ultra-lightweight vacuum ejectors feature a unique and integrated automatic release mechanism, and come in compact, minimized packages. Tailor-made for automotive press-shop automation, piINLINE®plus offers new technology that will also benefit various other markets and applications. Designed with ports for compressed air and vacuum in-line, supported by quick-fit push-in connectors of varying diameter, they are mounted directly onto the hose, close to the point of suction. Tailor-made for automotive press-shop automation, piINLINE®plus offers new technology that will also benefit various other markets and applications. Made in lightweight and extra durable PA66 material, the piINLINE®plus generators utilize Piab's COAX® technology, ensuring low air consumption (typically 25 percent lower than competing technology), excellent suction capacity, and fast evacuation. Generators are supplied with either one or two MICRO COAX® cartridges; two cartridges for larger suction cups in high speed applications, or one cartridge for smaller suction cups or for reduced air consumption when high speed is not essential. ”The generators in the piINLINE®plus family feature a significantly lower weight per unit compared with our competitors' products. The lower weight per unit corresponds to a total weight saving of over 1.1 lbs. in a typical press shop gripper with eight cups. 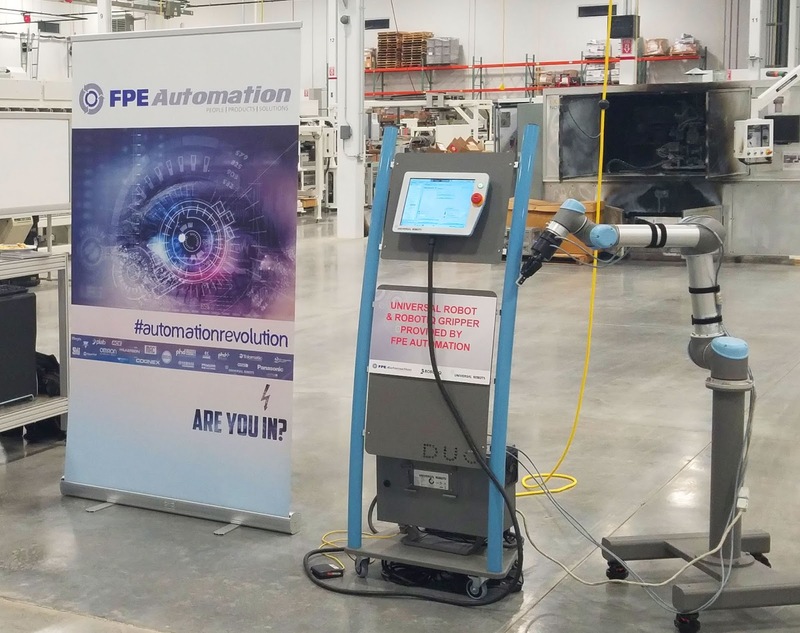 This enables faster press line rates, and will result in less wear on robot arms,” says Josef Karbassi, Vice President of Piab's Automation Division. Contact FPE Automation to get more info.